Nokia 8 that has been subject to a plethora of leaks, is set to hit the floors on August 16 and HMD Global has started sending out invites for its launch. 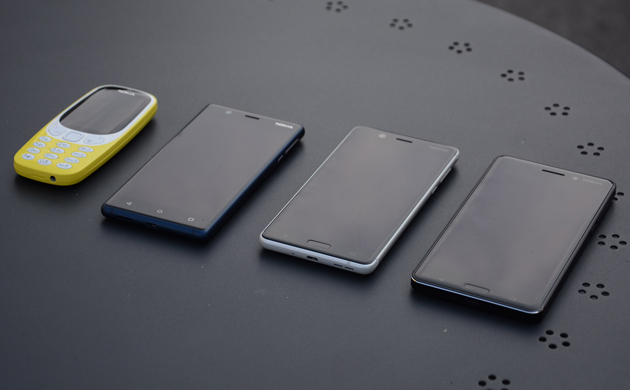 The smartphone will be announced at an event that is going to take place in London at 7:30PM. As per the reports by 'The Verge' the press invite reads; "HMD Global invites you to an exclusive gathering to unveil the next milestone for Nokia phones." 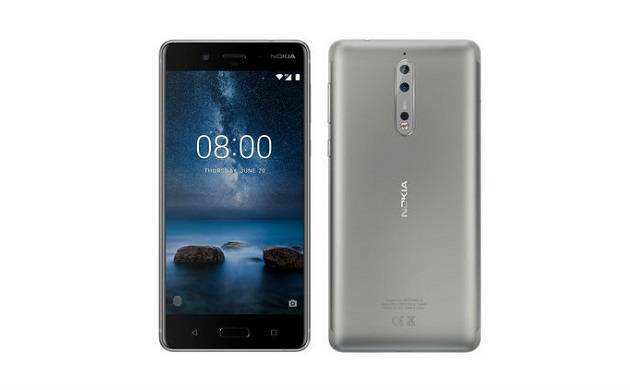 As far as specifications are concerned Nokia 8 is expected to feature a 5.3-inch Quad HD display and Snapdragon 835 processor along with 4GB RAM and 64GB internal storage. 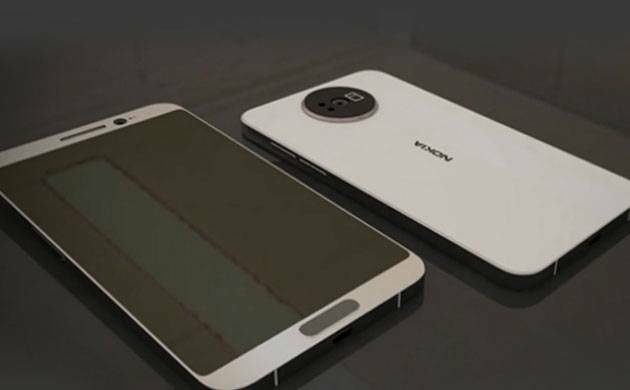 The device shows Home Button in the front with hardware capacitive keys on either side for navigation. The volume and power keys both are seen situated on the right edge of the device, while the 3.5mm audio jack is seen sitting on the top edge. 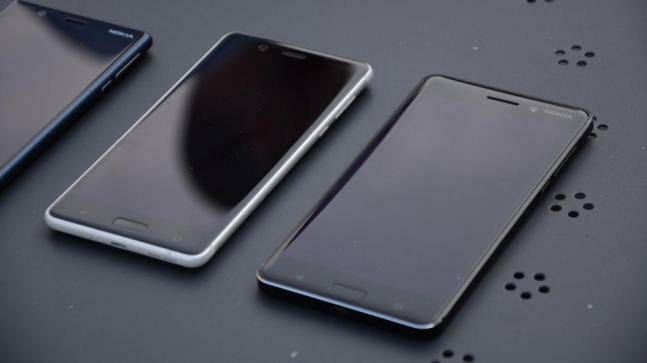 Along with Android 7.1 Nougat, it will also be seen with a dual camera setup that is vertically stacked accompanied by a laser auto-focus sensor and a dual-tone LED flash. 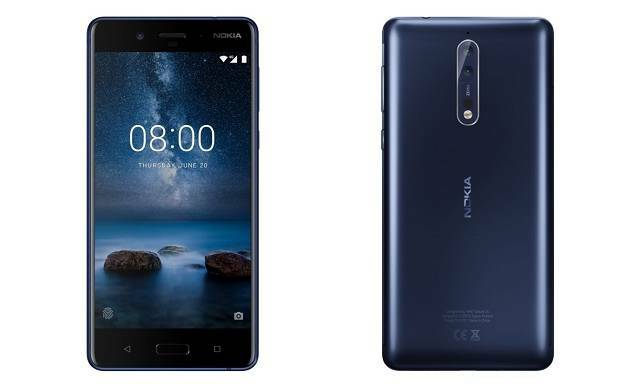 Previous reports suggest that this Nokia Android flagship features a 13-megapixel dual camera with Carl Zeiss optics branding and HMD Global had itself confirmed the same.